Should I Use a Flushable Cat Litter? The idea of using a flushable cat litter may have once sounded like a great idea. After all it had the potential to save millions of tons of landfill waste overflowing with the plastic bags we usually discarded it in. However, what the manufacturers didn't think of was the effects this would have on the environment. Let's take a look at the main and most important reason why you shouldn't use a flushable cat litter. We will also review some of the top non-flushable cat litters on the market today for a quality substitute. It's not the litter itself that makes flushing it away a problem (unless you are on a septic system) it's a very specific parasite known as Toxoplasma gondii. This parasite and its eggs are found in the feces of cats and other members of the feline family. The problem with flushing cat litter is the Toxoplasma gondii could eventually find its way into our lakes, rivers, streams and oceans. In fact, studies are showing that in California, where much of the treated water flows into the waterways, this parasite has been linked to the deaths of many of Hawaiian Monk Seals and the California Sea Otters. Traces of Toxoplasma gondii have also been found in the Humpback Whale and Dolphin populations. Researchers are now theorizing that this Toxoplasma gondii can survive many water treatment techniques, it could pose a possible threat to humans as well. However slim a risk this may be, it's best to only use a clumping disposable cat litter. Now that we know it's not a great idea to use a flushable cat litter on a long-term basis (toilet training a cat uses it for a short period-of-time) here are some of the best cat litters on the market today. This biodegradable cat litter is made from 100% sustainable and renewable wood fibers from coniferous trees. It does not use any scents, dyes or other harmful materials or chemicals and will absorb odors for up to 7 days. It has superior clumping and can even absorb 5 times its own weight, so you will use less in the long-run. 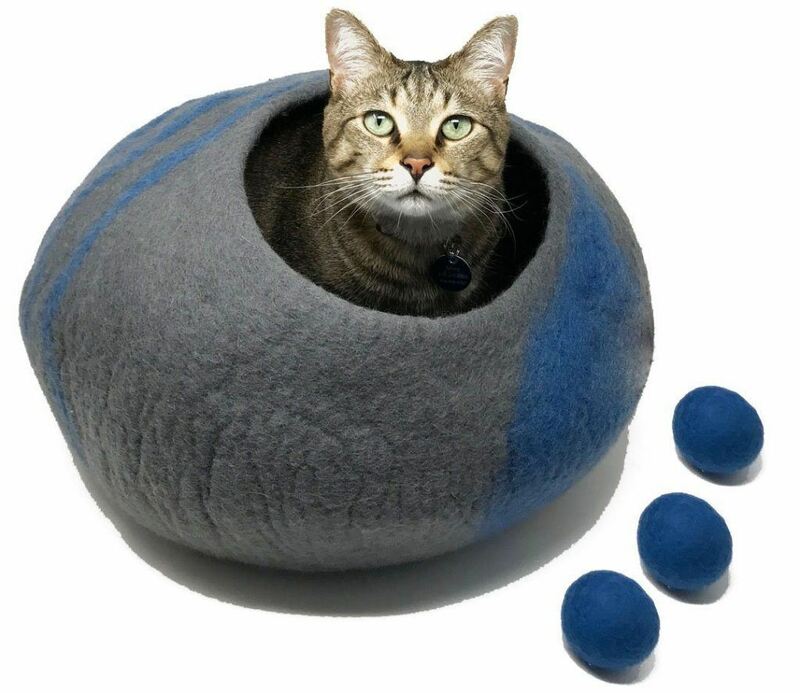 In addition, these wood fibers also have a natural antibacterial property which will inhibit bacteria growth for a cleaner, fresher litter box. It's called "Fresh Step" for a reason. This cat litter releases a fresh fragrance each time your cat uses the litter box and also incorporates plant extracts to neutralize odors on contact. This clumping cat litter offers superior carbon plus technology that locks odors in 24-7 and a pleasant granule-texture so your feline friend won't mind digging around in it. Are you having a hard time litter training your kitten? Has your senior cat been reluctant to use the litter box? Dr. Elsey's Cat Attract Litter will get them back to the box. This special formula uses a natural herbal essence that attracts cats and won't kick up any dust as it's 99.5% dust-free. 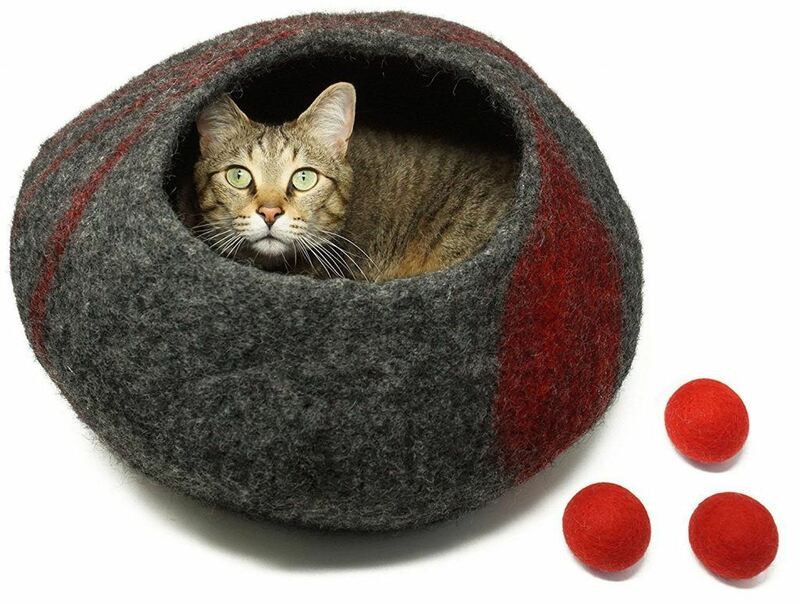 It also features a hard clumping action and superior odor control for those multi-cat households. With a softer feel and superior clumping so you can avoid those crumbly pee-balls, Arm & Hammer Clump & Seal is one of the best cat litters on the market. 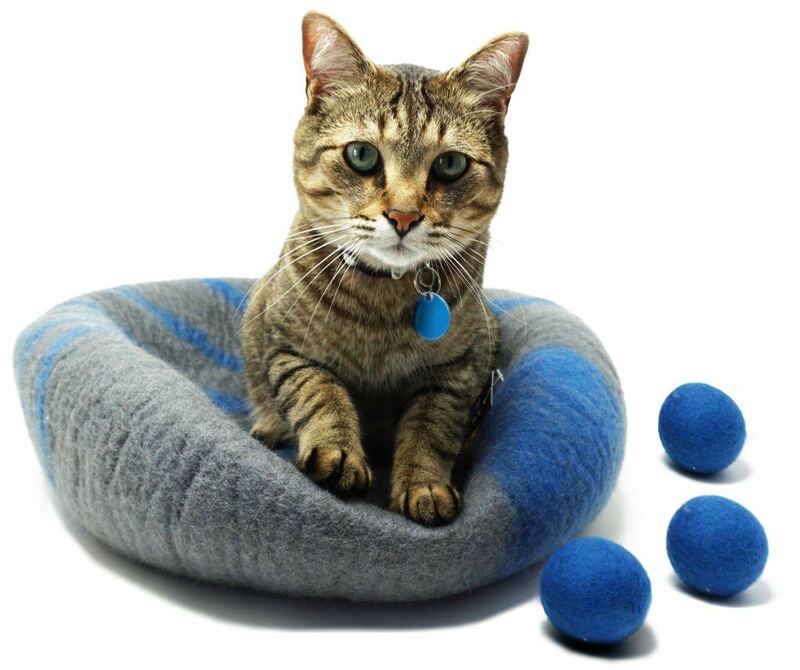 The "secret" behind the action is due to their moisture-activated micro-granules that form a tight seal around those nasty cat odors. The heavy-duty odor eliminators in conjunction with Arm & Hammer baking soda then go to work to completely destroy the smell. BLAM! For those pet parents that don't want to use a traditional clay litter, SmartCat is an all-natural alternative. This litter is made from 100% USA grown grasses that is biodegradable, scent-free, chemical-free and renewable. You will be surprised at the lightweight of the SmartCat brand as it weighs half of what traditional clay litter does, but it doesn't sacrifice clumping-action to do it - those pee-balls are tough! 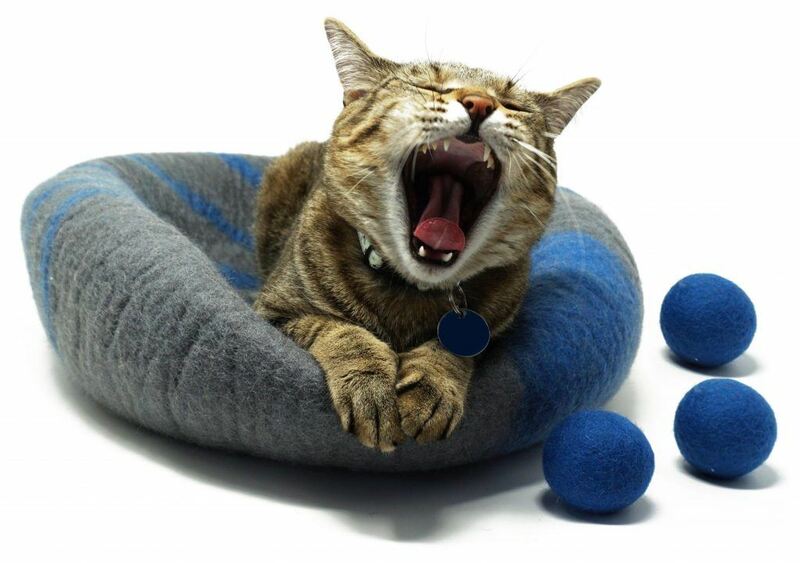 It's quick-clumping action seals in the odor-causing bacteria for a cleaner litter box and fresher home. Plus, it's virtually dust-free! What more could you ask for in a quality cat litter? Whether you decide to use a flushable cat litter or one that is made from wood fibres, clay or grasses, keeping a clean litter box is paramount to the health and well being of your cat. Choose the litter that works best for you and always dispose of it according to the manufacturer's directions.